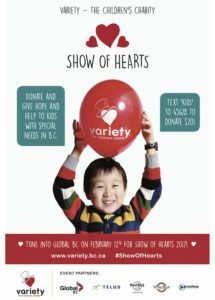 Dallas Smith will be performing live at the Variety Show of Hearts Telethon on Feb. 12. The show benefits Variety – The Children’s Charity, whose main goal is “to inspire donors to help all children who have special needs in BC and the Yukon to fulfill their potential, so they can focus on the important things – like being kids”. 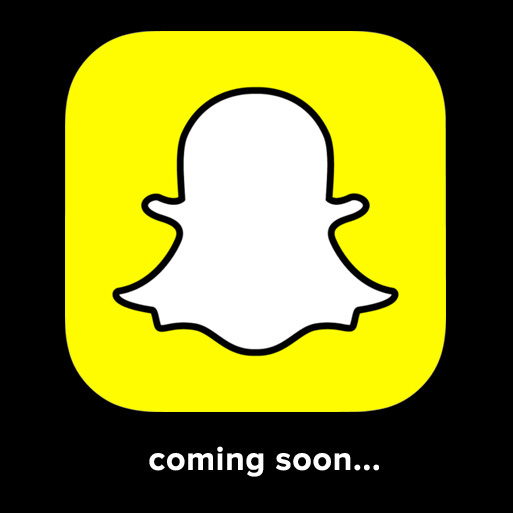 For more information and details about this exciting event, check out the main website here.